Forecasting the winter heating season is no easy task. Expecting a cold winter? Then a warm one is probably on deck. Not anticipating a ton of crop drying? Late rains can change an outlook in a flash. Every winter heating season is unpredictable to an extent, but a number of variables can be explored each year to create a sense of the season to come. LP Gas tasked several experts with propane supply ties to share their outlooks for the 2016-17 winter. 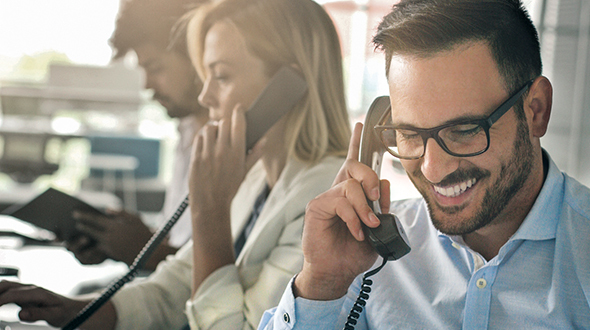 The experts explored the variables that typically influence propane marketers and their ability to adequately serve customers without interruption. These variables are crop drying demand, export and petrochemical demand, propane infrastructure and the weather. Several experts even offered wild-card variables to keep an eye on this winter. Rating: 2.5: Another large crop comes without high hopes for great propane demand needs. Zimora: Our operations in the upper Midwest are estimating strong yields, but also that the anticipated moisture content will be on the lower end, limiting the propane consumption to an average year. Powell: Both the soybean pod setting process and the corn doughing process are running ahead of average for the beginning of August. Corn is running approximately 10 percent above average and soybean is running approximately 5 percent above average. The next 90 days (starting Aug. 13) will be critical in the determination of our crop drying season. It is currently viewed as [there being] only a slight chance of a good drying season despite the tremendous yearly crop production. Sloan/Kuhle: ICF expects there to be limited propane demand for grain drying this fall. The corn crop is large. However, the hot and dry growing season means the crop is likely to be relatively dry when harvested, unless we receive unexpected late-season rains. In addition, the corn crop was planted early this year, and corn maturity remains ahead of schedule, reducing the chances of heavy pre-harvest rain. Rachal: Expect a very light crop drying year. The crop is big, but natural drying conditions are very good. Rating: 4.0: Increased export capacity has the potential to make the biggest difference this winter. Rachal: Export capacity is greatly increased. 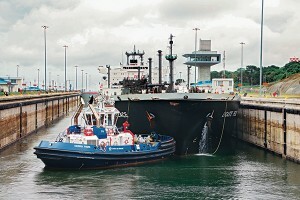 Official exports for May were 27.7 million barrels, the highest ever. But high prices caused exports to back out over the summer, and there have been higher propane inventory builds over the summer. Exports should increase as prices fall. The key difference between this year and last year is that export capacity is greatly increased. The questions now are how much U.S. propane does the world need, and at what price? This summer proved that it doesn’t take much of a price increase at this point to result in a drop in propane exports. Petrochemicals are very price sensitive. 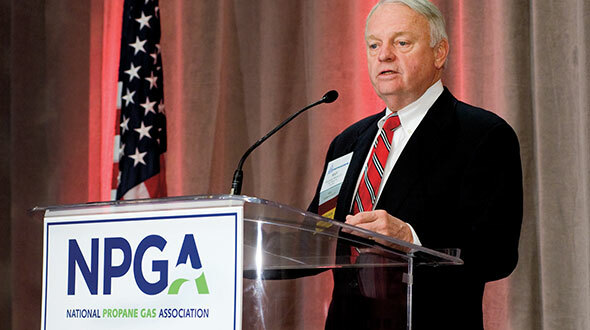 There is going to be more ethane export capacity, which could increase ethane prices, and that could keep petrochemicals consuming propane at higher prices than last year. But, there is still a lot to learn about the impacts of ethane exports. The supply may still be so overwhelming that the ethane exports have little impact. 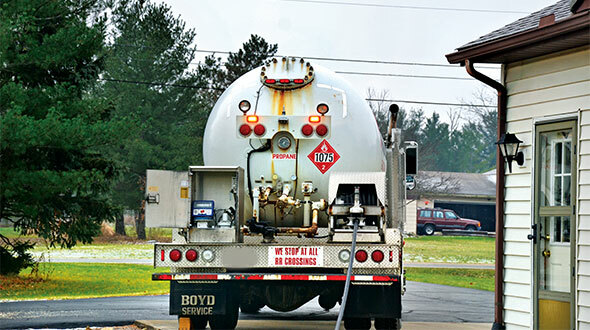 Petchems will probably consume around 400,000 barrels per day (bpd) of propane. Sloan/Kuhle: The dramatic increase of propane exports over the past several years has been the key balancing factor of propane markets, as domestic propane consumption has not kept pace with supply growth. The U.S. is now the world’s largest exporter of propane, and exports will continue to increase over time as propane production continues to grow faster than demand. 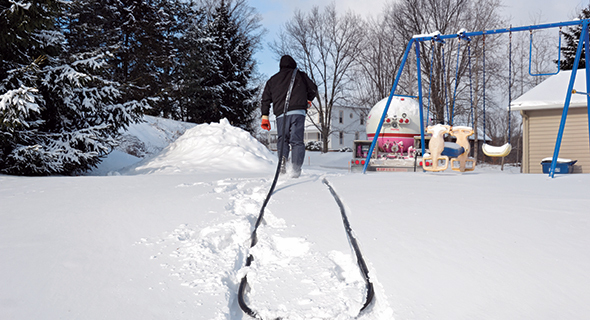 This winter, growing propane exports will act to significantly tighten propane markets. Increases in propane exports have been eroding the recent record-high propane inventory levels, and this is expected to continue over the course of the winter. Depending on weather conditions this winter, the growth in propane exports combined with cold winter demand could cause concerns on end-of-season inventories, particularly if we also have a cold winter in Europe. However, propane exports have been somewhat slower to develop than expected, reducing the risk this winter to domestic propane markets. Low oil prices have resulted in weaker global demand and prices for propane. This has resulted in a narrowing differential between U.S. and global propane prices, weakening the economics of propane exports. Already, Enterprise [Products] Partners has had eight canceled propane loadings, while Targa Resources has received three cancellations. Powell: Exports have leveled off to 24 million barrels per month over the summer, which will quickly increase back to 30 million to 33 million barrels per month this winter for the months of December 2016 to February 2017. This increase in exports will definitely clean up the excess inventory in the U.S. system, similar to last year. Chemical consumption for propane has been averaging between 325,000 and 375,000 bpd, with most of the incremental increase in chemical demand in the coming years expected from ethane, not propane. Zimora: This is a component of this winter’s supply picture that could have the most disruptive activity. If we would get a cold snap at the same time there are a number of scheduled exports, it could throw our inventory picture into a rapid decline and then, of course, the corresponding price spike. Rating: 3.0: A changing U.S. energy environment has forced the propane industry to rely more on rail. Sloan/Kuhle: As propane exports grow, more and more of the domestic propane supply infrastructure will be contractually committed to serving export markets. In addition, given the uncertainty associated with winter demand, it will continue to be difficult to support the development of major new infrastructure to serve seasonal demand. As a result, ICF expects increases in price volatility and supply uncertainty in the consumer market over time. In addition, the consumer propane industry is likely to see continued reliance on rail shipments to meet supply requirements. The uncertainty associated with rail, particularly during high demand periods, will continue to place a premium on committed supply for propane marketers. Zimora: Certain parts of the country have seen an increase in rail terminals. Last year’s “winter that wasn’t” didn’t really allow their potential impact and value to be realized. Ideally, with an average or above winter, those investments will start to pay off. Rachal: The export capacity in both the Gulf Coast and East Coast is the biggest infrastructure change. Propane remains much more dependent on rail with the change of service in the Cochin [Pipeline] and the reversal of the TEPPCO line, which now brings product down from Marcellus/Utica instead of taking propane north. But the industry is much better prepared for rail to handle the load than it was when those two first changed service. Canadians have much less product to move south this year than last, so a strong winter would see less from Canada. Powell: Propane infrastructure continues to expand as additional rail terminals and capacity have opened since last year. Railcars are easily accessible, as well as additional trucking capacity to service the markets this coming winter. The market in general is in a much better position to service the retail sector this year than in the past. However, with the slowdown of production in the basin differentials, there should be a return to a more historical level because the number of incremental propane barrels has been reduced. Rating: 3.0: Last year’s mostly mild winter has the industry anticipating a return to more normal conditions, but Mother Nature is quite unpredictable. Rachal: One would have to assume more winter demand than last year, just by playing the odds. We have seen discussion of La Niña conditions, which increase demand mostly in the second half of winter. Powell: Despite the initial thoughts of a La Niña year, many forecasters are questioning if it will hold. Thus, initial thoughts are of a much more normal winter with a slight chance of colder-than-normal weather. Zimora: Last year’s forecasts for a below-average winter were pretty much spot on. This year, the early predictions are leaning toward an average to above-average cold winter. I hope they are as accurate this coming year as last year. 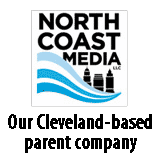 Sloan/Kuhle: Following another record-hot summer, early-season predictions for the winter indicate warmer-than-normal conditions. High-inventory levels entering the winter heating season and a potential slowdown to propane exports will weigh against propane prices and limit some of the pressure to domestic markets from a colder-than-normal winter. Despite these early-season headwinds, the rising importance of propane exports and petrochemical consumption to U.S. propane balances are likely to make propane markets more sensitive to winter weather. Demand for propane in these sectors is reliant on oil markets, global weather patterns and the relative economics of petrochemical feedstocks. These factors do not necessarily respond quickly to changes in North American propane prices, reducing the flexibility of U.S. supply systems and propane markets to respond to higher-than-expected winter demand. Rating: 3.5: The direction of the U.S. domestic market is becoming increasingly dependent on factors outside its borders. Powell: Other factors to really watch are the international propane spreads, as they will influence the anticipated [Mont] Belvieu exports, rig counts in the field and production operations in the field since any supply disruptions this year will have a greater impact than in past years. Sloan/Kuhle: International propane demand growth remains the largest non-weather-related wild card facing the U.S. residential propane market. A rebound in propylene demand due to economic growth in China or other areas would increase pressure on domestic propane prices and lead to a more rapid drawdown of propane inventories. 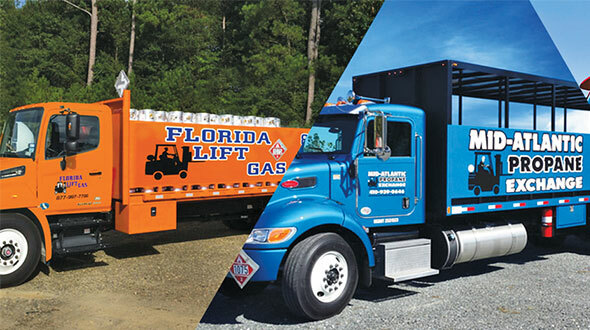 In addition, as international demand continues to grow and as an increasing amount of U.S.-produced propane becomes committed to international markets, there is a reduction of system flexibility to respond to colder-than-normal winters. Rachal: Growth in propane supply has slowed. From January to August last year, growth in propane supply was about 130,000 bpd. This year, it has been about 100,000. Decreased drilling has impacted the rate of growth in propane supply. Propane production from January 2014 to (the first week of) August 2014 was 1.463 million bpd. Propane production over the same period in 2015 was 1.592 million bpd. Propane production over the same period this year was 1.691 million barrels. Also, in January and February 2016, propane inventory declined 33 million barrels, well above normal in a mild winter. [It happened] once some of the new export capacity came online at the end of 2015. So the potential is there if both domestic demand and exports are robust to pull propane inventory down quickly. But this summer has shown too high of price will back out the exports. That was the big unknown a few months ago. Currently, U.S. propane supply is almost exactly where it was at this time last year. If exports cooperate and back out as they did this summer when propane prices try to move up, there should be plenty of domestic supply at a good price. Even if exports are strong, supply will be fine through the winter, but prices would significantly increase as the inventory declines. 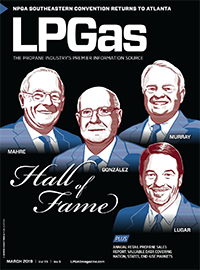 LP Gas asked propane industry experts to offer some perspective on the variables that traditionally impact propane marketers and their ability to adequately serve customers each winter without interruption. The variables are crop drying demand, export and petrochemical demand, propane infrastructure, the weather and a set of wild cards. Based on the experts’ remarks, the LP Gas staff rated these variables on a scale of 1 to 5, with 1 being a low-impact factor as it relates to propane marketers and their ability to adequately serve customers this winter, and 5 being a high-impact factor as it relates to the same concept. The staff ratings appear throughout this article.